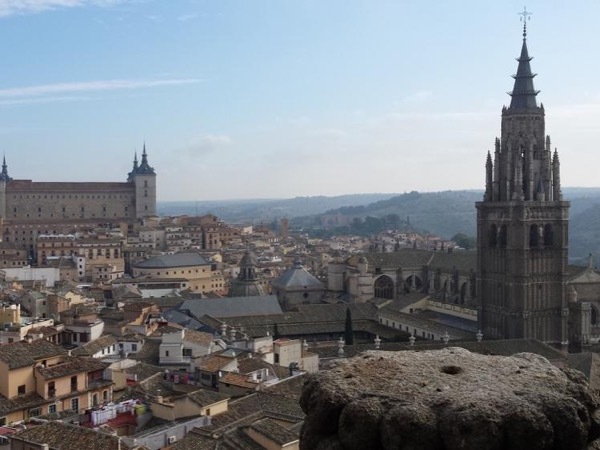 Inma was a wonderful guide to the city of Toledo. She was attentive to our preferences and let us guide our time. We also quickly realized that her experience and connections in the town were allowing us to see some "behind the scenes" sights. Incredible.